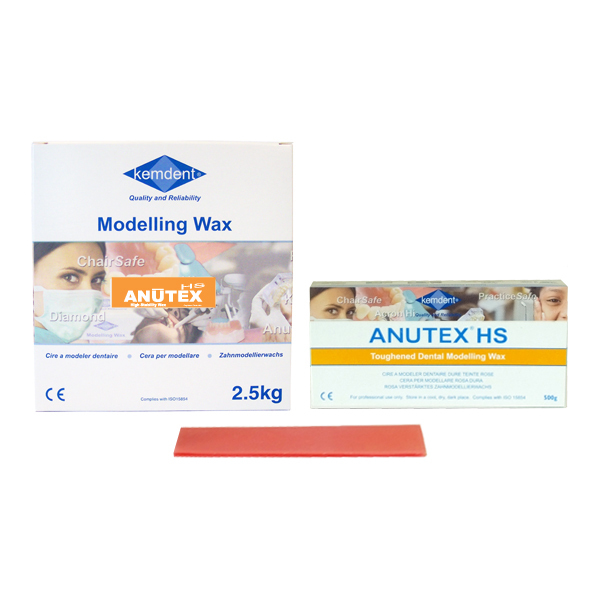 Anutex HS is a new high temperature stability modelling wax offering more accurate try-in and less risk of distortion in the mouth. Less risk of distortion in the mouth. An ideal wax for high quality work.